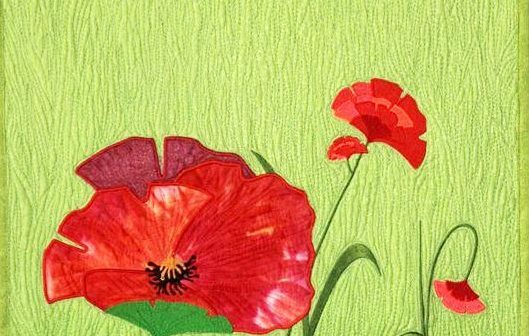 Master your serger fears with with this introductory notebook class. 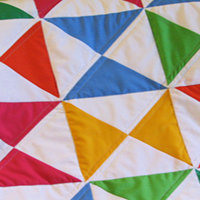 Your serger will become your sewing best friend. 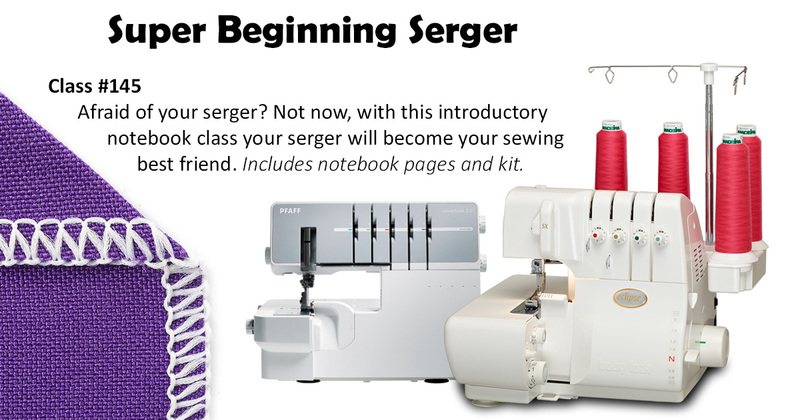 Build a notebook of serger help and samples during class while you learn about your serger. Notebook pages and kit included. 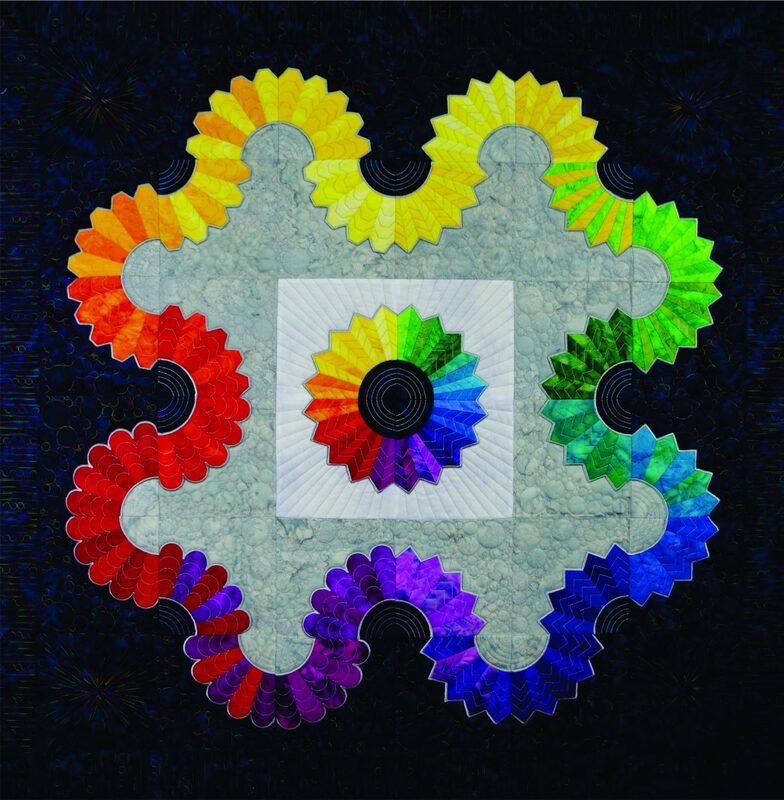 Students bring your serger (any make/model), manuals, scissors and thread. Kits are provided night of class.